Here I lately designed a free outdoor advertising billboard mockup that can be used either for personal or commercial projects. 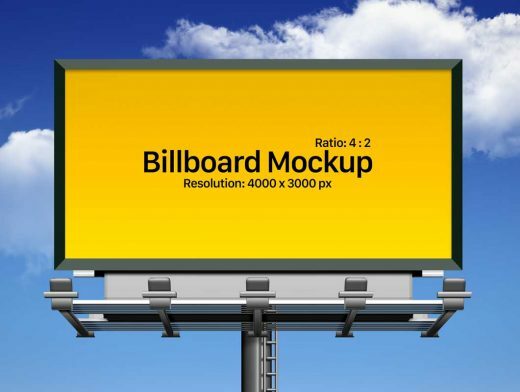 Buildings, roadside advertisements and ads depicted on billboards are always helpful to make things work in a better way. Have a look at it, insert in the elements as demand by your client and there is all done for the presentation.